Washington (AFP) - Some 25 White House officials including top advisors of President Donald Trump were given security clearances despite staff recommendations against it, a whistleblower has told Congress. House Oversight Committee Chairman Elijah E. Cummings said in a letter Monday that White House security official Tricia Newbold detailed to his panel "grave breaches of national security at the highest levels of the Trump Administration." None of the 25 were named, but in his letter, addressed to White House counsel Pat Cipollone, Cummings requested information relating to clearances for National Security Advisor John Bolton, former national security advisor Michael Flynn, Trump daughter Ivanka Trump and son-in-law Jared Kushner, and several other top security officials. He also said he would subpoena Carl Kline, Newbold's former superior at the White House Personnel Security Office, to testify to the committee on the clearances, along with other officials. But the 18-year veteran of the White House said they were overruled by higher-ups. "I would not be doing a service to myself, my country, or my children if I sat back knowing that the issues that we have could impact national security," Newbold told the committee, according to Cummings' letter. 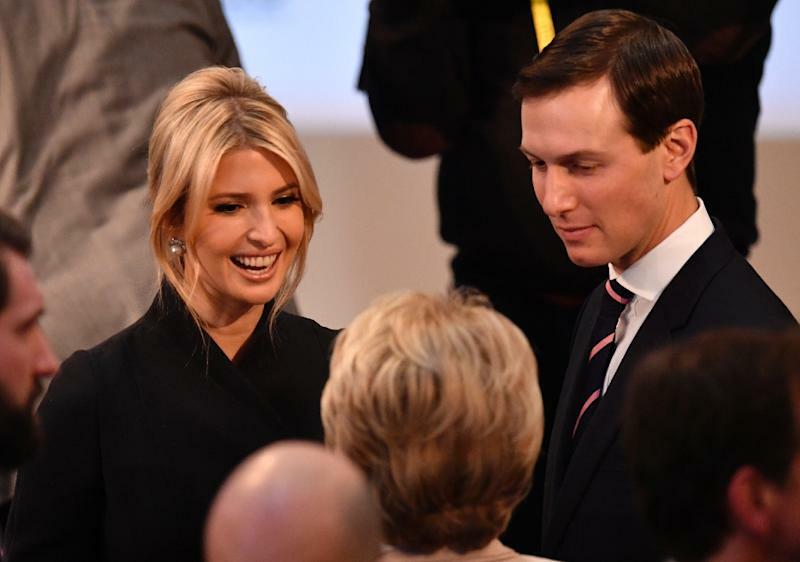 According to NBC News, the problem began in mid-2017 over Jared Kushner, one of Trump's closest advisors who despite apparent issues in his file was granted a top-secret clearance. Since then numerous questions have been raised over Kushner's access to top-level security materials and his possible use of disallowed computers and communications to handle secret materials.